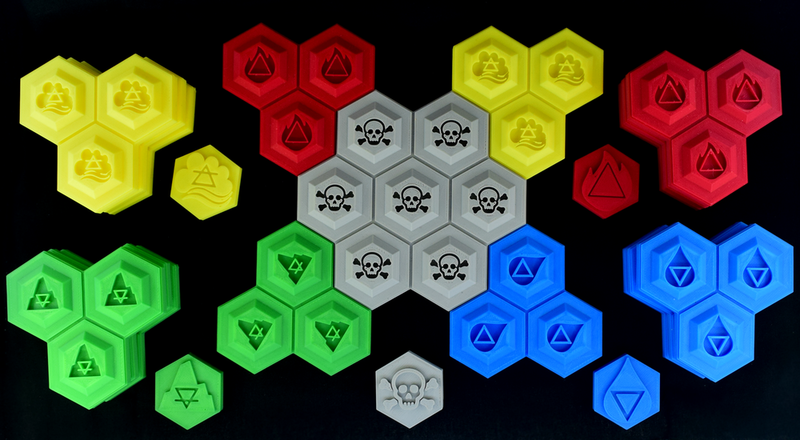 We are working on a board game! While a final name for this game is yet to be decided, its current working name is Omegamancy. 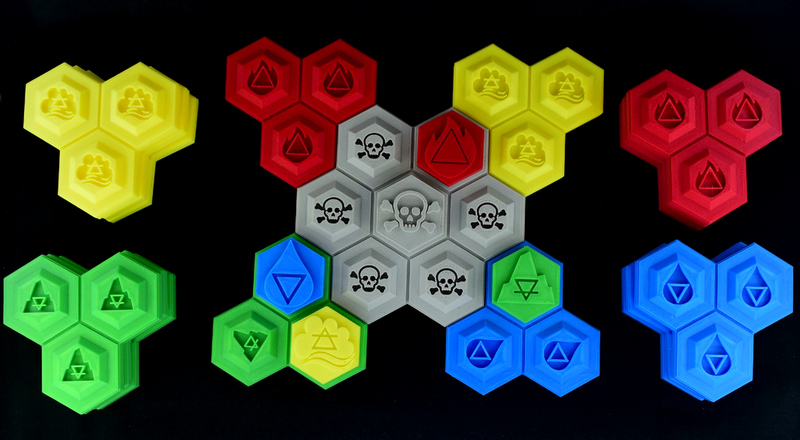 It’s very early days at the moment but we are excited to share with you our first printed design of the game. The game is an asymmetrical combat based dungeon crawler that puts a team of Exterminators against mutated monsters that have been plaguing a city. As a team, the Exterminators face off against a monster in the hopes of defeating it. If they succeed in defeating the monster they are given the opportunity to upgrade before they face the next monster. The exterminators goal is to defeat all the monsters, and the monsters goal is to kill the exterminators. While it looks very simple at the moments we are currently designing miniatures for each of the monsters and Exterminators, so you can be sure it will only get more exciting as we keep working on it! We have a new set of printable terrain on offer in the store. 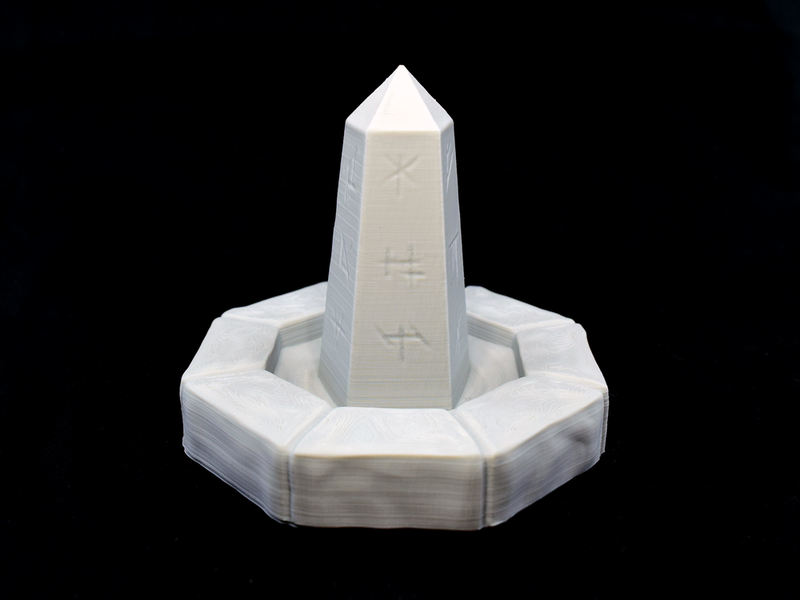 The Ancient Altars set has been added and we think it would make a great addition to your tabletop collection. 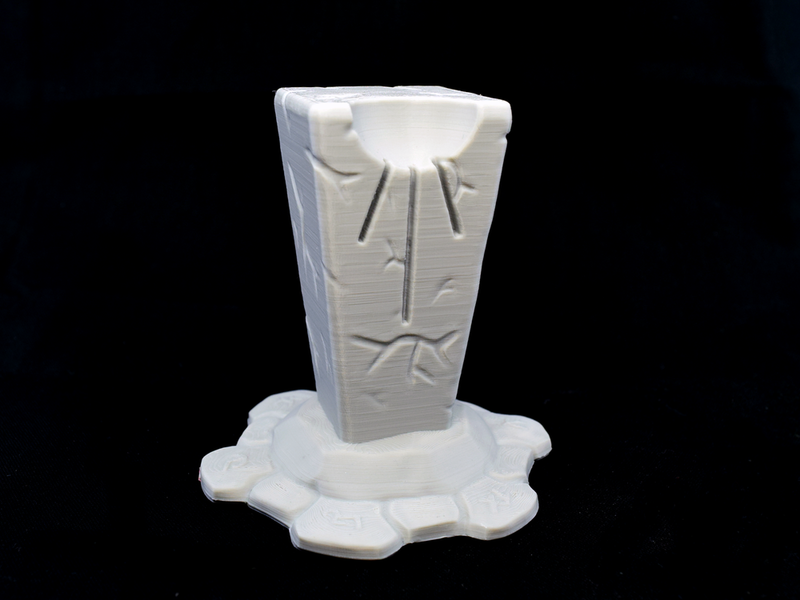 Have a look and some of the altars we have printed! 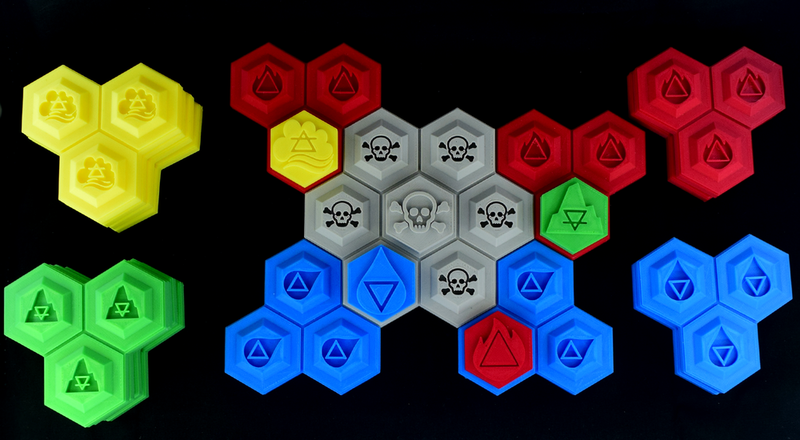 We have also added the sets from the Fallen Titan Kickstarter to the store, as well as lowering the prices on all the Fantasy Collection sets! We will be posting more about the game soon and will keep you all up to date!